Could Jamie Campbell Bower Return as Grindelwald for 'Fantastic Beasts'? 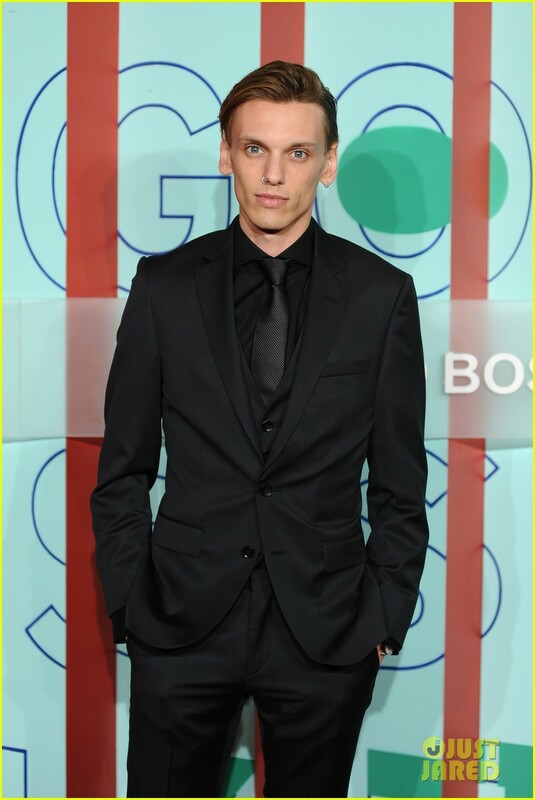 | Photo 1041852 - Photo Gallery | Just Jared Jr.
Could Jamie Campbell Bower Return as Grindelwald for 'Fantastic Beasts'? Posted in Could Jamie Campbell Bower Return as Grindelwald for 'Fantastic Beasts'?